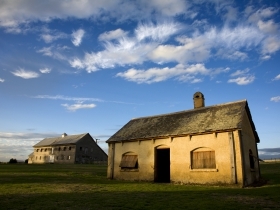 The Oatlands District Historical Society’s Museum in historic Oatlands,Tasmania showcasing the districts rich history. 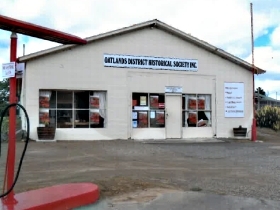 The Oatlands Distric Museum has an extensive heritage collection of memorabilia depicting the districts rich and colourful heritage from the 19th century to the present. 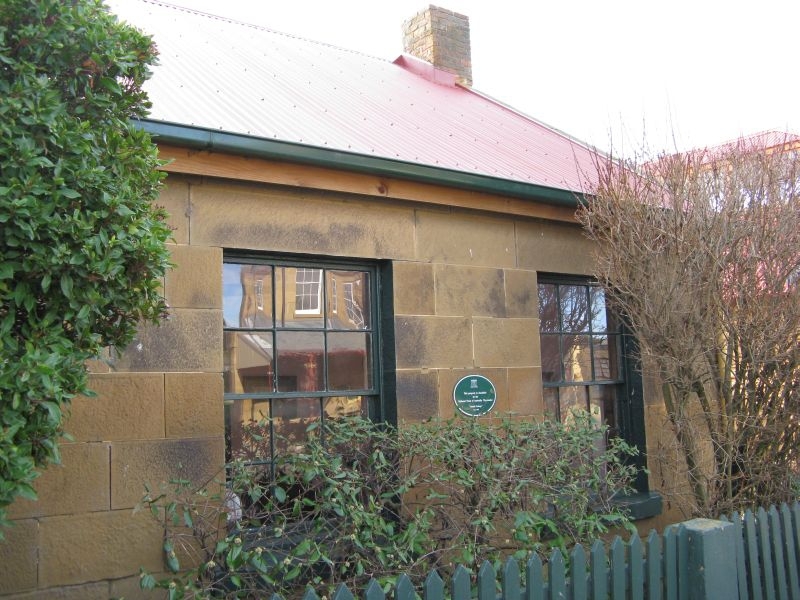 Experience the district’s history through exploring a series of interpretative display modules and life in an early settlers cottage. Research your family’s local history and access a range of local history publications. Within the historic township, adjacent to Lake Dulverton and nearby to the Callington Flour Mill.